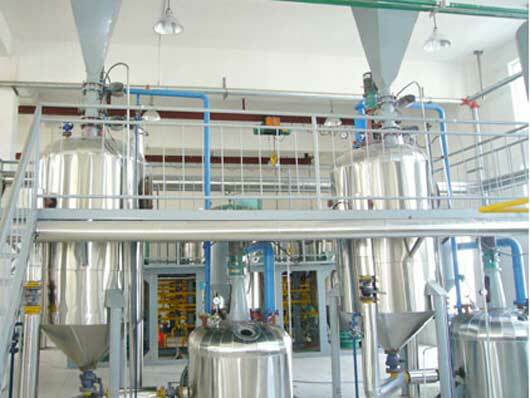 Processing Material:: Palm Oil, Palm Kernel Oil, Peanut Oil, Rapeseed Oil, Cottonseed Oil, Sunflower Oil, Corn Germ Oil, Animal Oil etc. 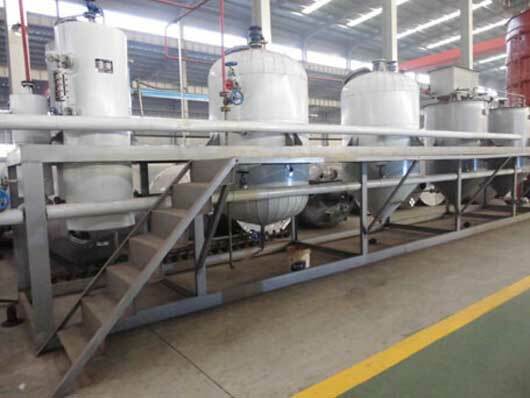 Huatai machinery sets of small scale cooking oil refining unit equipment won the national patent (patent number: ZL 99 252888.7), is currently developing the third generation of our edible oil making machine. 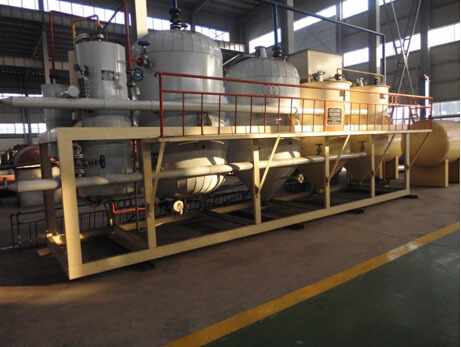 Our small scale oil refinery plant are great choice for small capacity oil refinery machine. 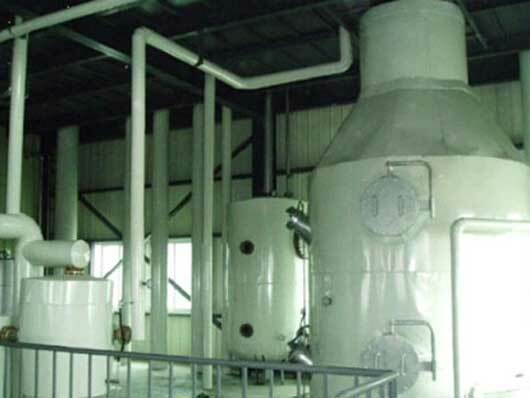 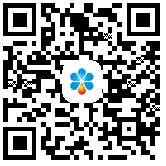 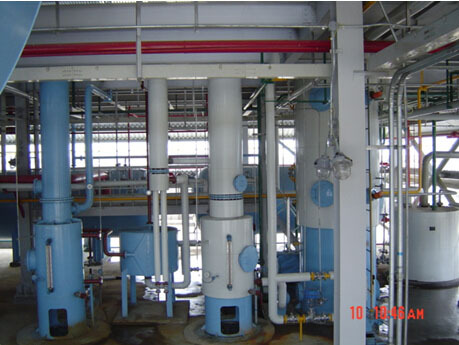 The small scale oil refinery production plant can remove phospholipids, FFA, pigment, gums, waxes, off-flavor and other impurities in the oil. 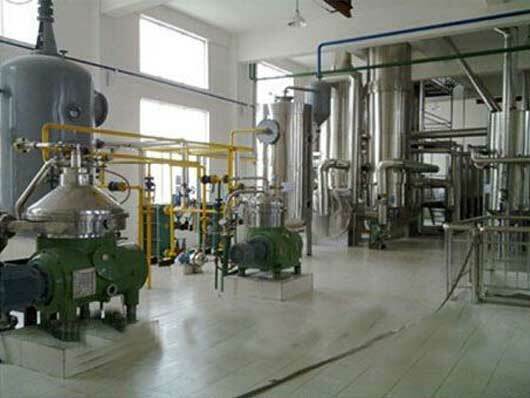 ◆This unit belongs to intermittent refining, with large and medium-sized batch refining equipment all the features, better than large and medium refining equipment.